A lovely warm home in a quiet settled residential area, where you can be assured of a great Irish welcome and a good night's sleep. 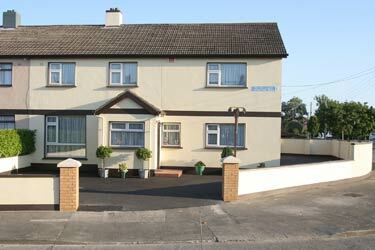 Convenient to Dublin Airport, Car Ferry and City Centre. Bus and electric train services are within walking distance.